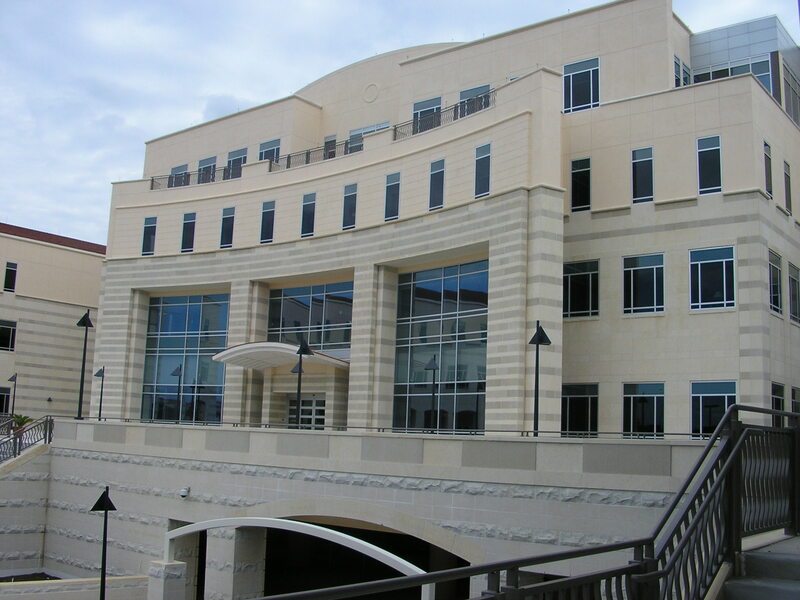 The UTSA College of Business is grand in size with 5,600 students and academic scope. The college’s comprehensive business curriculum includes 46 degree programs at the undergraduate, graduate and executive levels. Capitalizing on our comparative advantages, the college has five threads of distinction: globalization, security, capital markets, leadership/entrepreneurship and health. Accredited by AACSB International, the college is dedicated to creating, applying and sharing knowledge that translates theory to practice; combines rigor with relevance; and provides innovative solutions to global business challenges. Applicants to the MBA program at The University of Texas at San Antonio are required to submit the following: GMAT scores, essay/personal statement, and an official undergraduate transcript. Letter of reference, resume, in-person interview, proof of state residency, and a list of extracurricular activities are all optional, but encouraged, dependin...Applicants to the MBA program at The University of Texas at San Antonio are required to submit the following: GMAT scores, essay/personal statement, and an official undergraduate transcript. Letter of reference, resume, in-person interview, proof of state residency, and a list of extracurricular activities are all optional, but encouraged, depending of course on an applicant's planned course of study. Admissions will pay particularly close attention to GMAT scores and undergraduate GPA. Incoming students had an average of 568 and 3.2 respectively. International candidates are required to submit TOEFL scores (500 minimum for written test, 173 minimum for computer-based test) and a current resume, and at least two letters of reference are highly recommended. The MBA program at UTSA is mostly geared toward the working professional, which would explain why “most of the MBA classes are at night.” While this has obvious ben­efits for those with full-time jobs, “they could offer more classes during the day.” “They are trying to change that,” one student reminds us. “The staff and faculty really try to provide time for us to network and force us into groups so that we can connect.” We are told there is “an excellent diversity of students” in the UTSA MBA program, many of whom describe their fellow students as “very kind and creative,” “studious,” “rich [with] work experience and a spirit of teamwork.” There is no shortage of activities on UTSA’s campus. The library has been described to us as “one of the nicest in the country right now,” although the “stacks are a bit dreary, but the aesthetics don’t limit the selection.” There is also a top-rated rec center, and the “food on campus is great, with recent additions, such as Chili’s, Subway, Pita-Grill” and various other cuisine choices for all tastes. Want more info about University of Texas, San Antonio, College of Business Part Time MBA? Get free advice from education experts and Noodle community members.